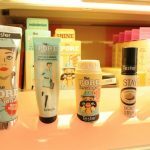 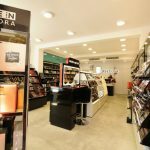 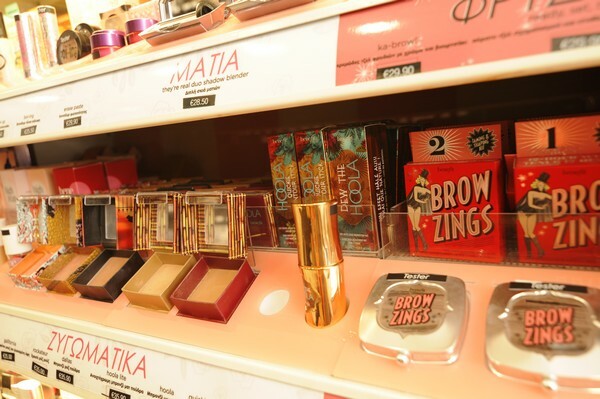 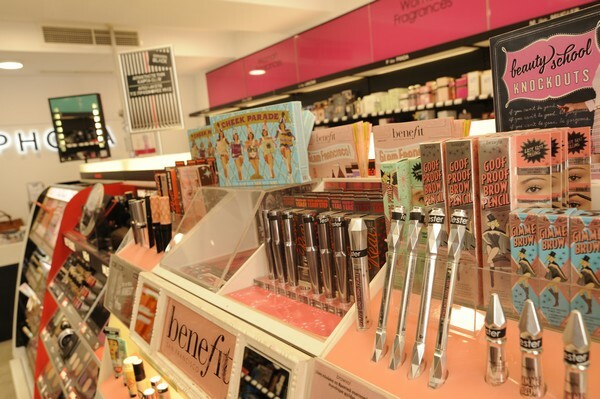 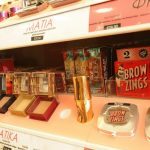 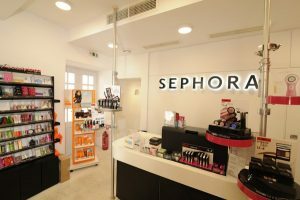 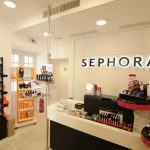 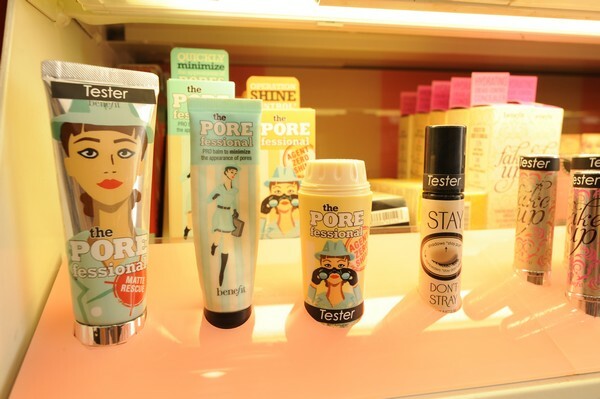 The world’s largest cosmetics chain “has landed” in Mykonos! 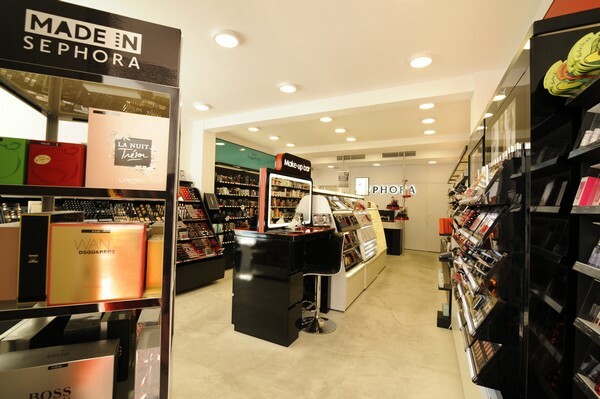 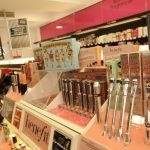 Find all your favorite cosmetic brands, designer fragrances as well as the exclusive innovative cosmetic lines: Make Up For Ever, Benefit, Sephora and Strivectin, that create international trends! 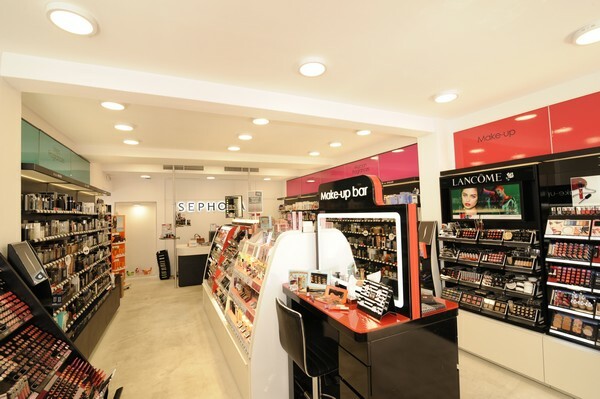 Discover all that you need for the beach, for your night out or for your evening relaxation in the center of Mykonos! At Sephora we don’t follow fashion, we make it!